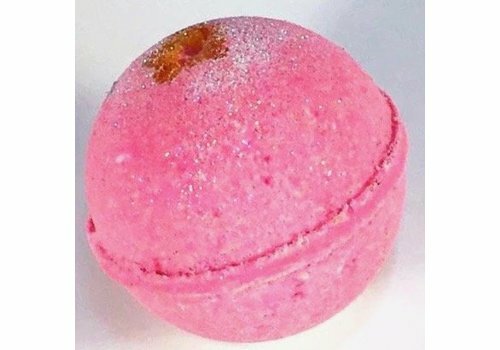 Soak in some sweet relaxation with this sweet floral bath bomb! 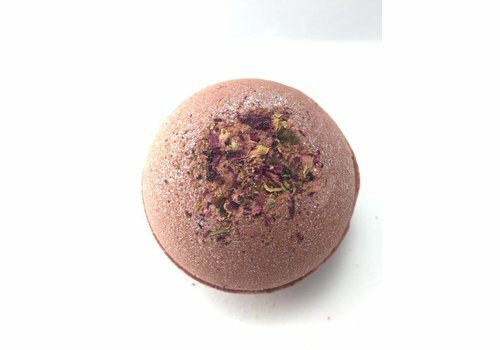 Treat yourself to a magical soak with a little gold and glitter! 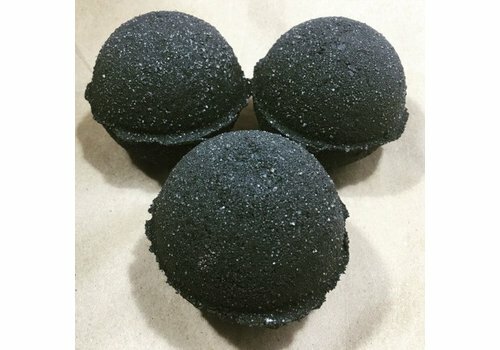 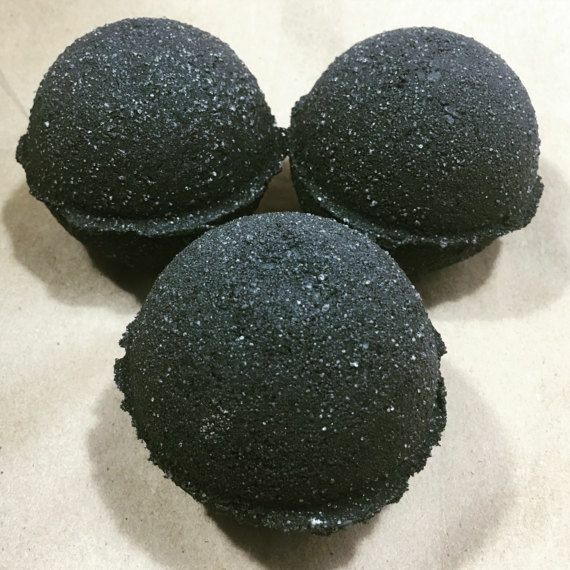 Very popular black bath bomb with activated charcoal. 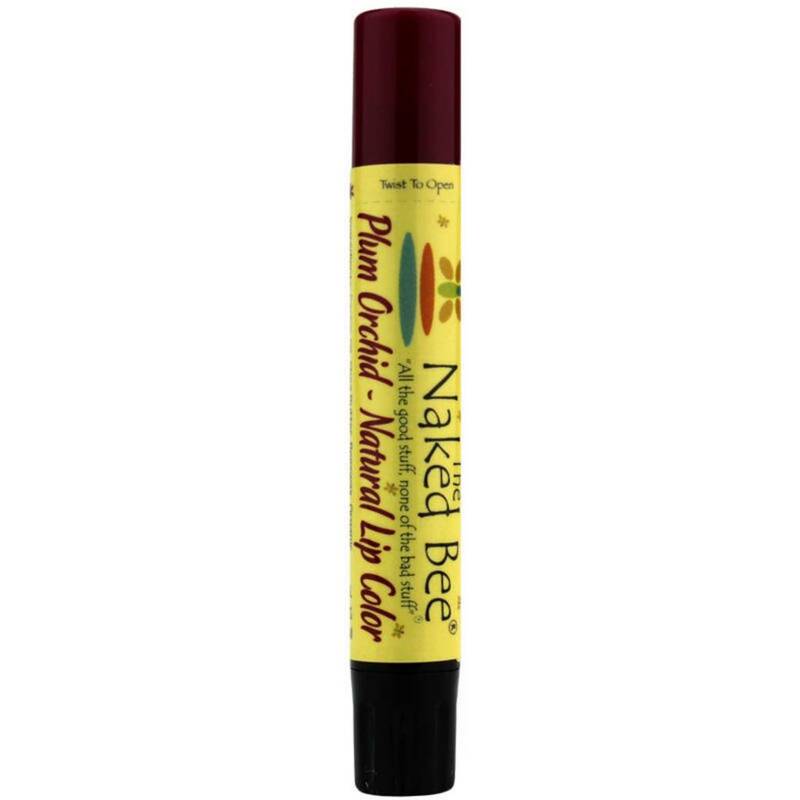 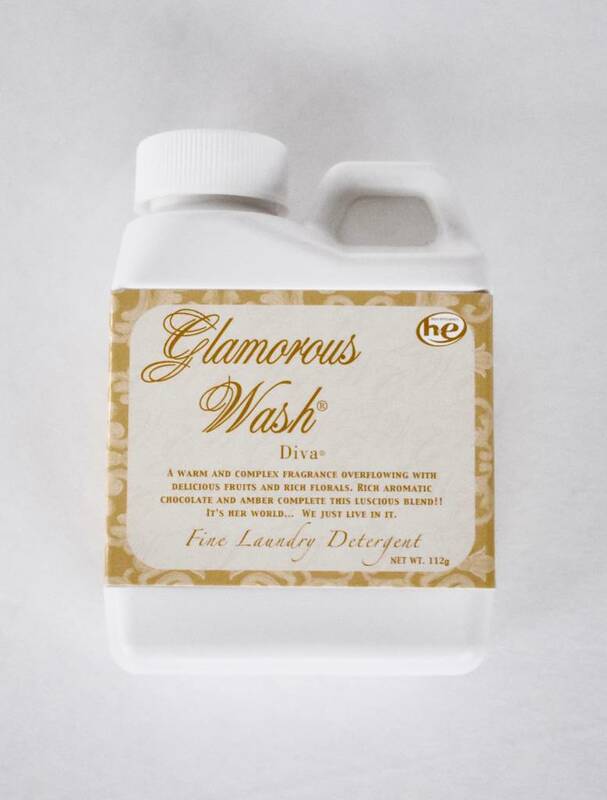 A luxurious blend of rich certified organic coconut oil, shea butter and glycerin. 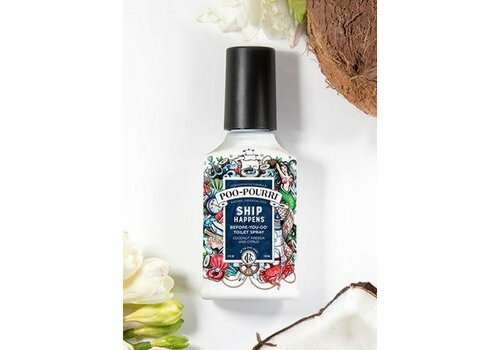 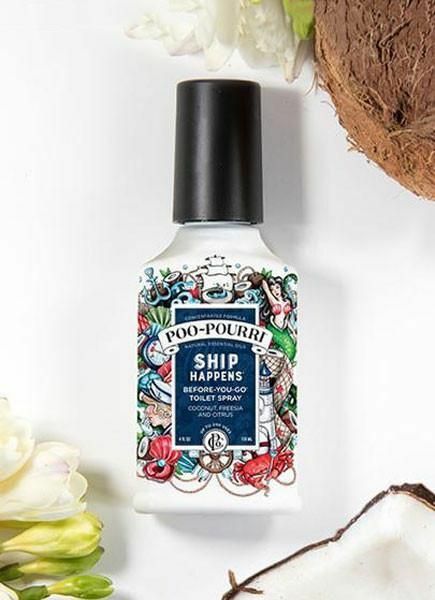 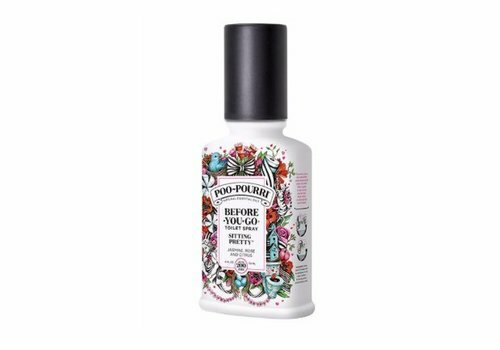 This lavish formula combined with aloe, and coconut and blue green algae extracts help to soothe and renew, while the fragrance helps worries drift away. 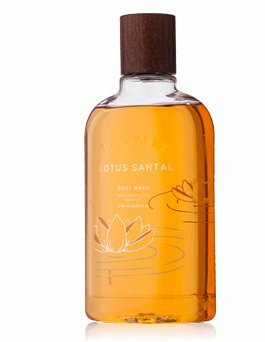 Featuring amaranth seed and turmeric extract, the Lotus Santal body wash richly lathers and gently cleanses skin. 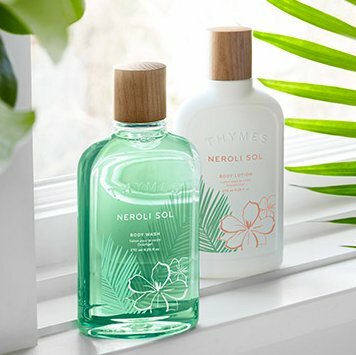 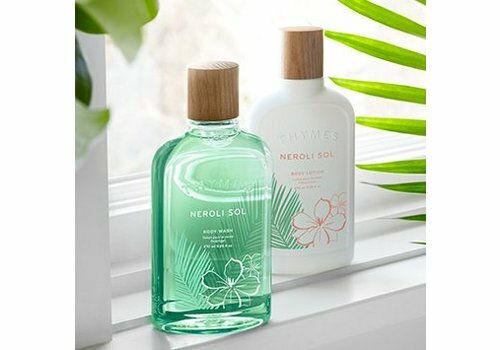 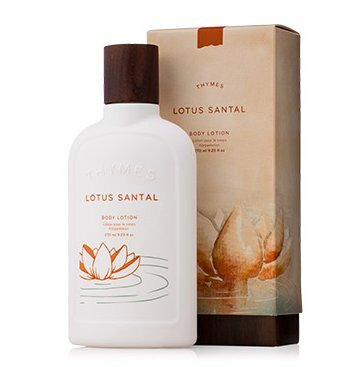 Perfect for the wood and amber fragrance enthusiast, this scented body wash is warm and intoxicating to both women and men. 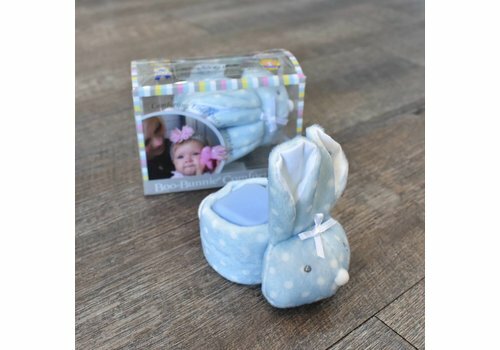 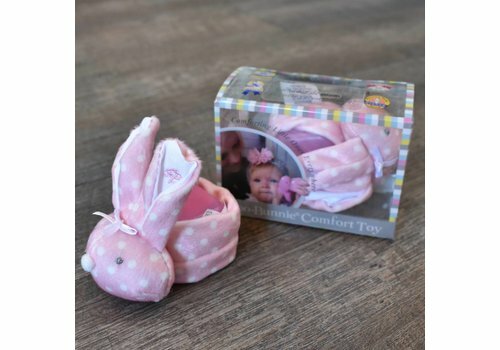 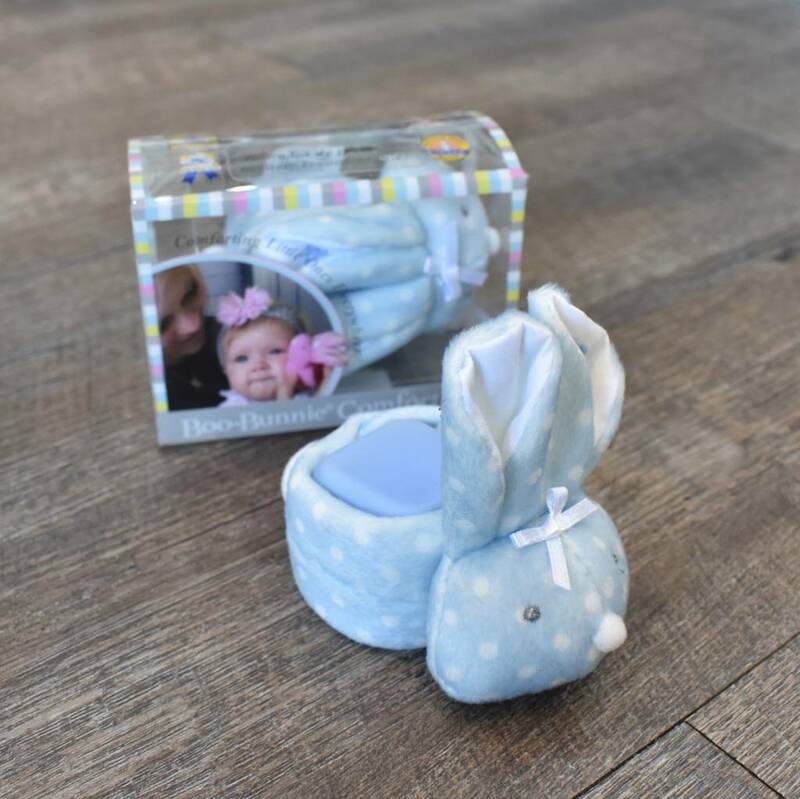 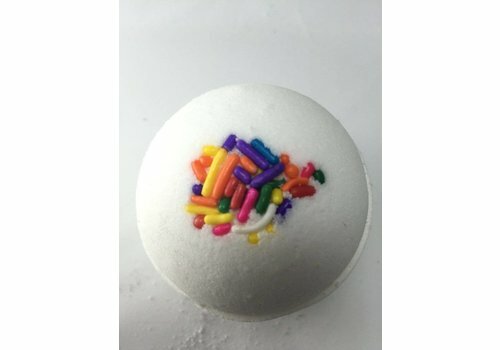 A favorite! 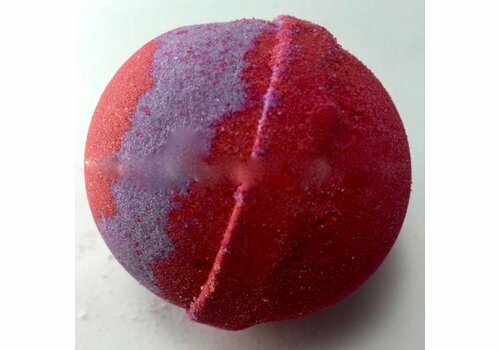 Ahhh The Smell Of Christmas! 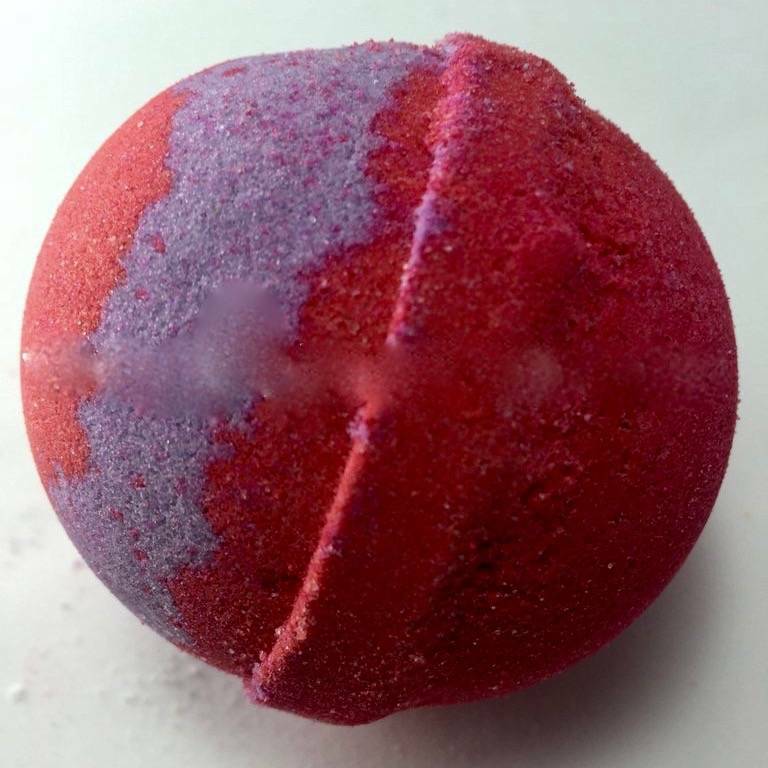 Multi berry sweet smell. 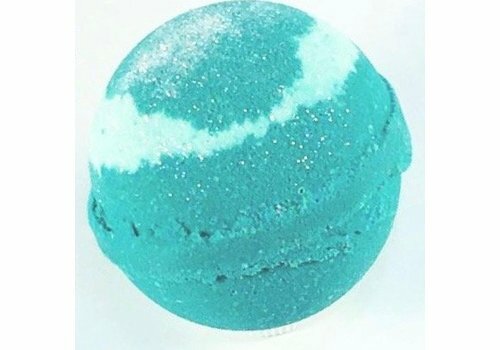 Amazing bright teal color with silver glitter. 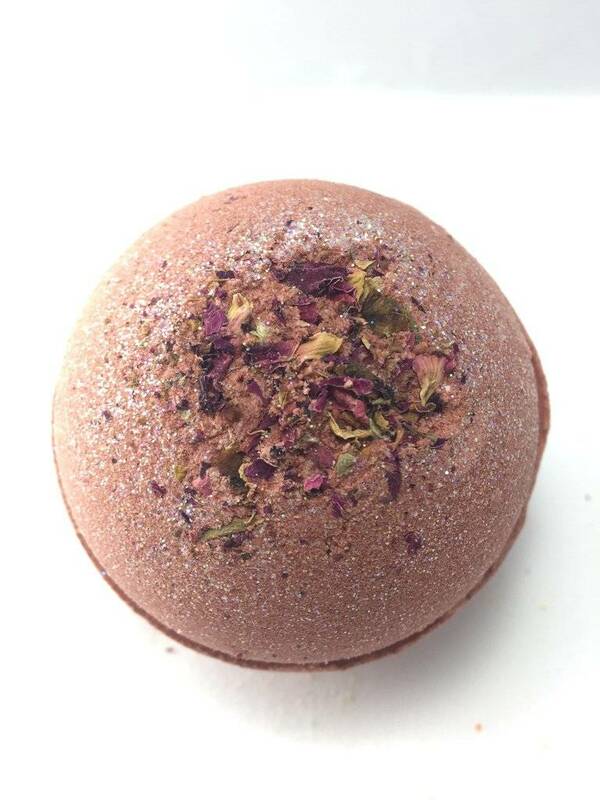 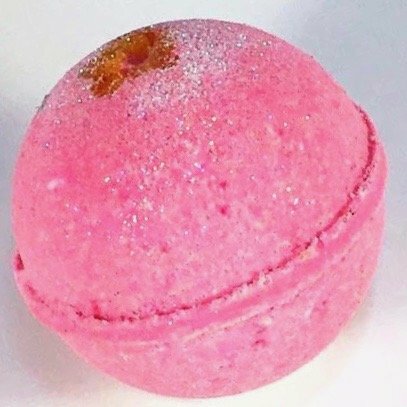 Enjoy bathing in a dance of petals with this fresh citrusy scented bath bomb! 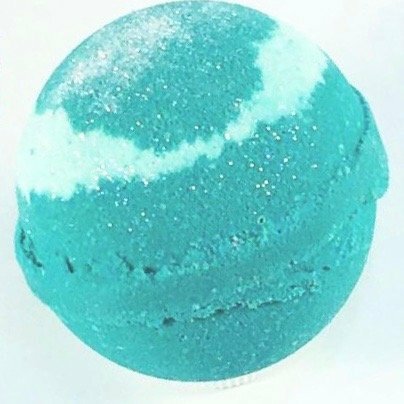 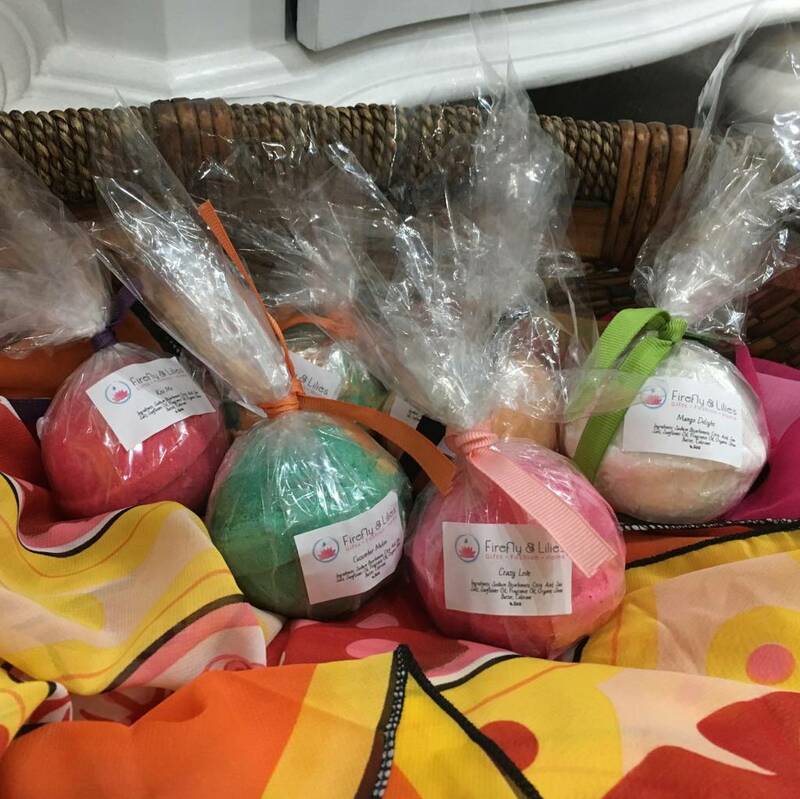 Great color, amazing fragrance...a top seller! 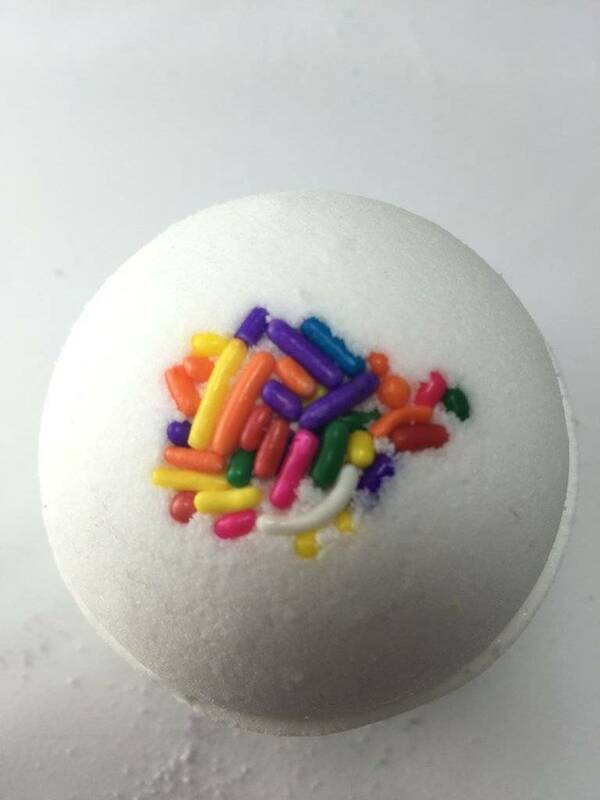 Soak away your cares with the smell of freshly cut cake YUM! 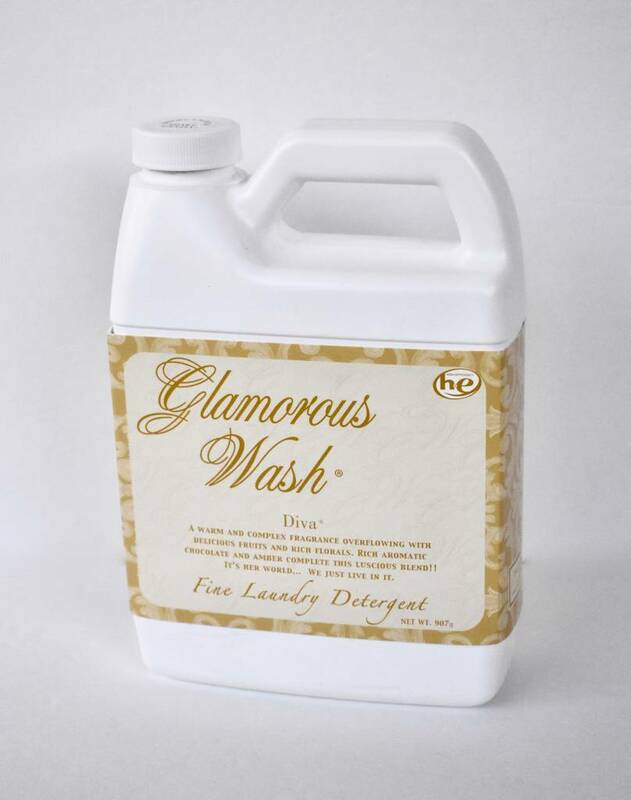 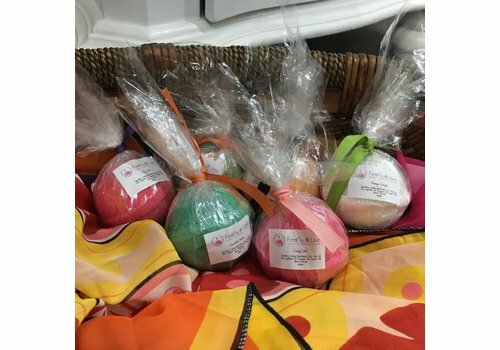 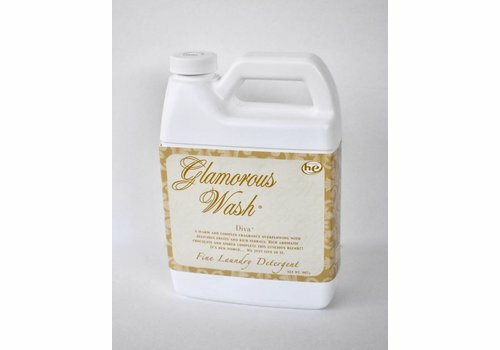 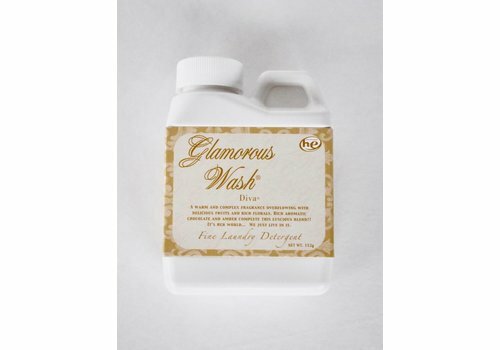 Tyler's Glamorous Wash Detergent lets you enjoy your favorite scents throughout the day and night. 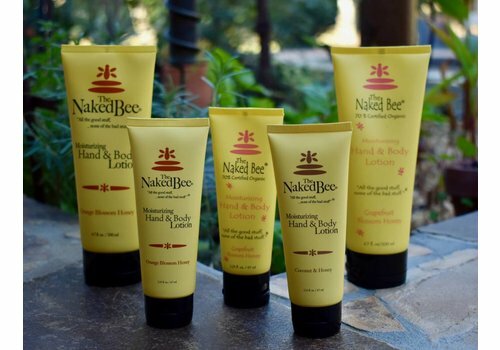 "All the good stuff, ...none of the bad stuff" moisturizing hand & body lotion made with certified organic aloe & sunflower oil, honey, hyaluronic acid and spirulina. 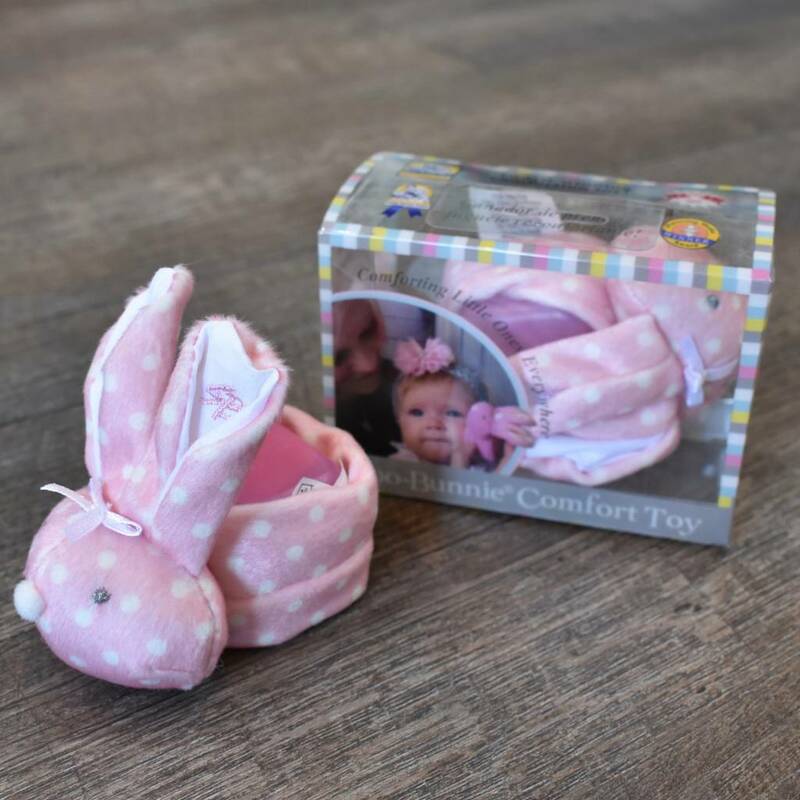 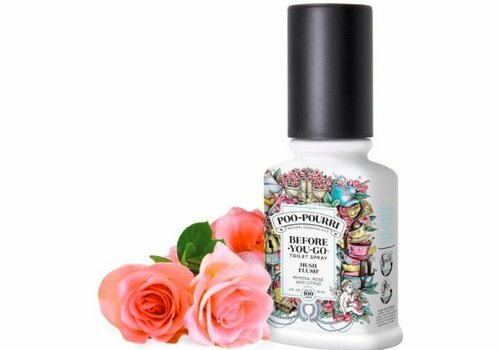 Ph-balanced, hypoallergenic and non-comedogenic. 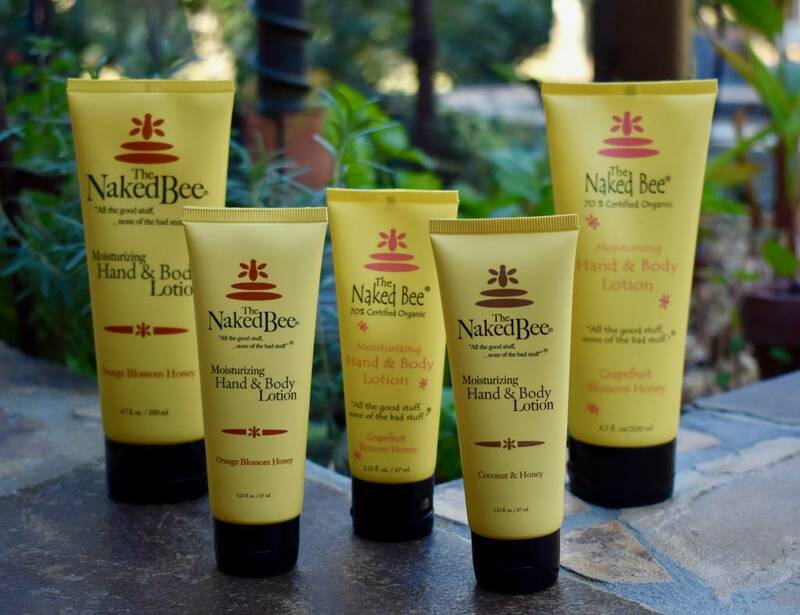 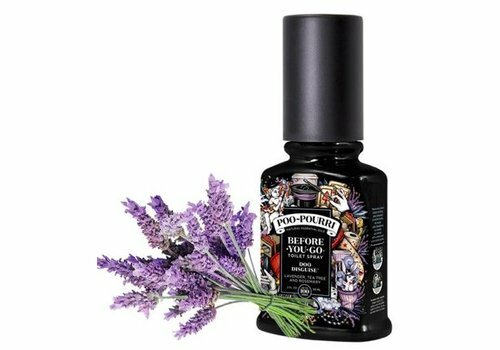 A luxurious blend of rich shea butter, naturally derived emollients, turmeric and amaranth extracts to help restore smoothness and rehydrate. 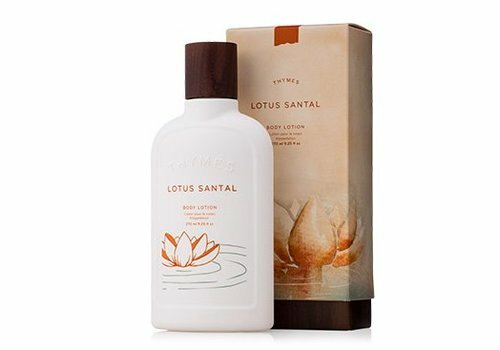 The creamy Lotus Santal Body Lotion is universally adored by both men and women. 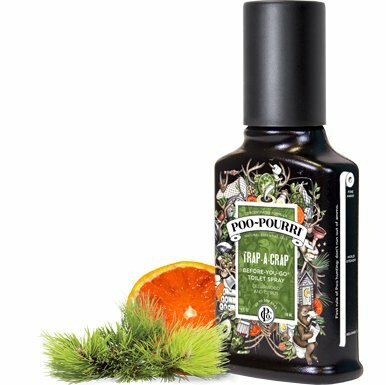 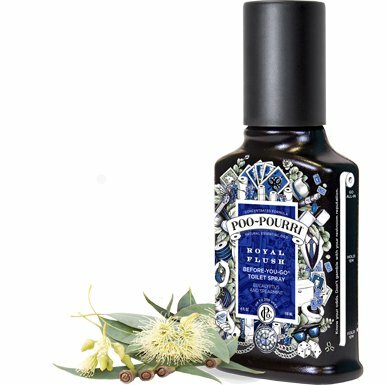 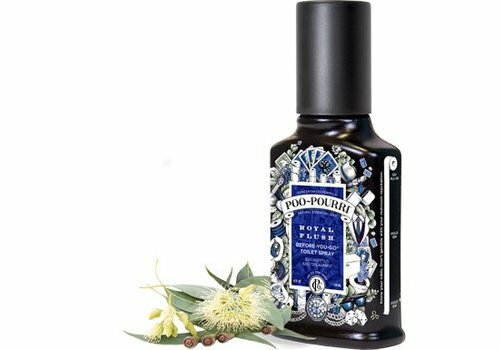 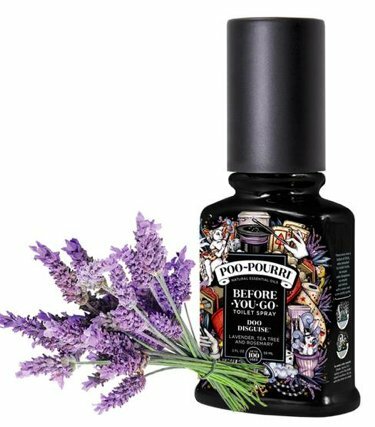 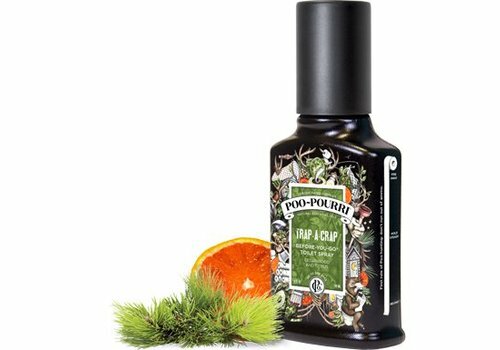 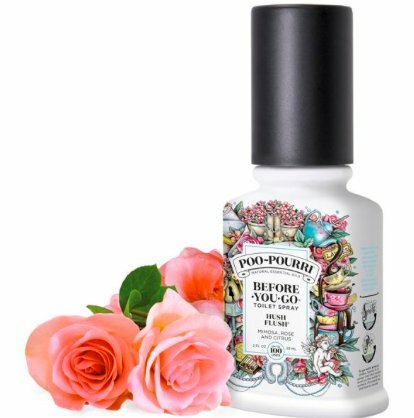 It’s Poo hunting season and you won’t miss with a pure blend of cedarwood and citrus natural essential oils. 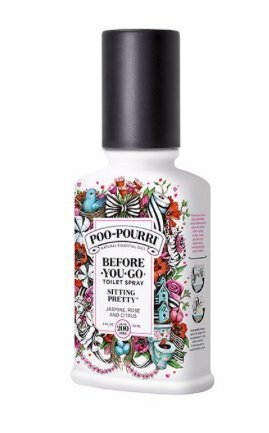 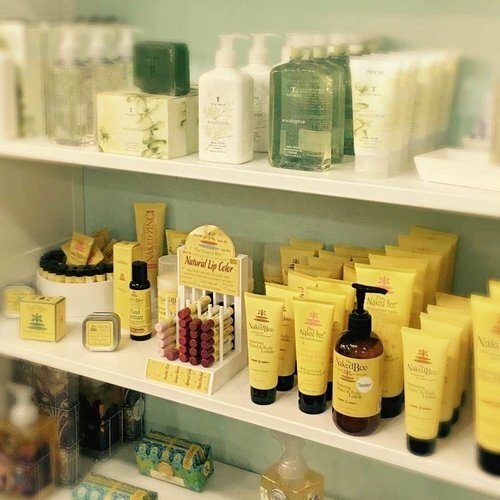 Made from beneficial ingredients like ultra-moisturizing castor oil, organic olive oil shea and cocoa butters as well as Vitamin E.